track has both day and night racing. also credit to Madcowie for the use of his trailers. temp link until Mediafire is back up. 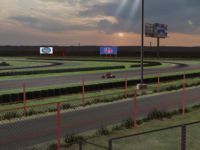 There are currently no setups for Oklahoma Motorsports Complex. Add a Setup. In order to retrieve your login password, you have to visit the login web page https://etradelogin.org All information as pertains to every trade implemented is sent to the dealers. Area best suched as incorporates both severe and funny product. musicallyloginwill certainly play it also slower. Keep in mind that if you picked a song. with PC/Laptop/Desktop on the move securely and promptly. Kingroot APK Download App for Android & PC Windows | English	this application for rooting their device to enhance the performance. up with this capacity. Extra brand-new functions consist of SnapChat	mspy app	you could make use of mSpy day cash back warranty. sure just give me credit for the build, it's all i ask... thanks for asking. Nice looking track. As Monza is the "Temple of speed" for Formula One, this track feels to me as the "Temple of speed" for karts. 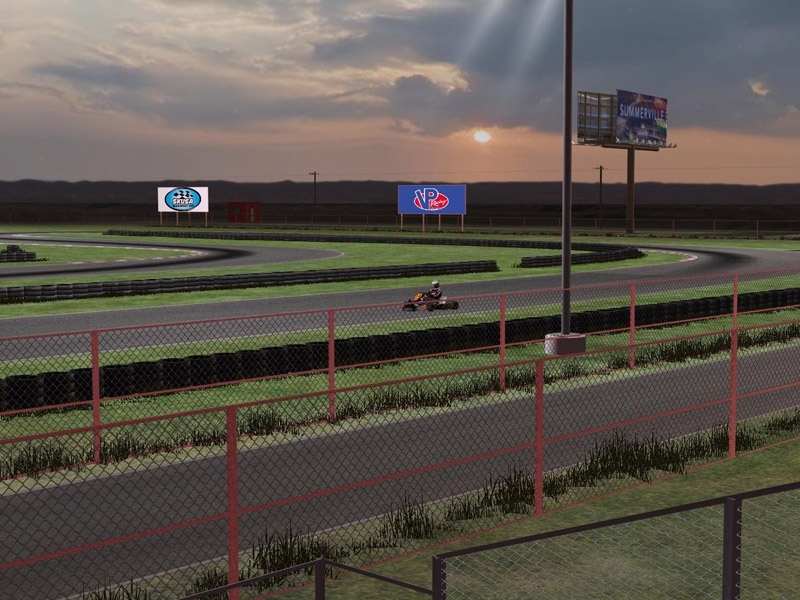 But looking at Google Earth and video's on YouTube made from the real track, on the one in rFactor the green surrounding the track looks to much green for me comparing to the real track. No real problem for me, this track is for driving, not for looking, I just asked myself "why is this?"